For an incredible arrangement of brand new gas saving cars for sale, Ewald's Ford dealers in Milwaukee, WI, Ewald's Venus Ford, is the place for you to be! With Ewald's Ford dealer in Milwaukee, Ewald's Venus Ford in Cudahy WI, you can browse through an amazing range of brand new Fords for sale, which includes a broad range of impressive new gas saving cars for sale that are sure to win your heart over. Thanks to Ewald's Ford dealers in Milwaukee, Ewald's Venus Ford, you and hundreds of other drivers like you will be able to look through an incredible range of new Ford vehicles for sale, and for many great prices. From new Ford car models for sale like the new Ford Fusion for lease and sale to new Ford truck models for sale like the new Ford F150 for sale and more, Ewald's Ford dealers in Milwaukee are certain to have a vehicle for sale at an affordable price that you will enjoy wherever you go. With Ewald's Ford dealerships near you, you will be able to look through a great assortment of lease offers, new car deals, all to help you fit the vehicle you want within your budget. So come on by Ewald's Ford dealers in Milwaukee today and check out our many incredible new Fords for sale today, such as this brand new Ford Fusion for lease and sale, the 2017 Ford Fusion SE. 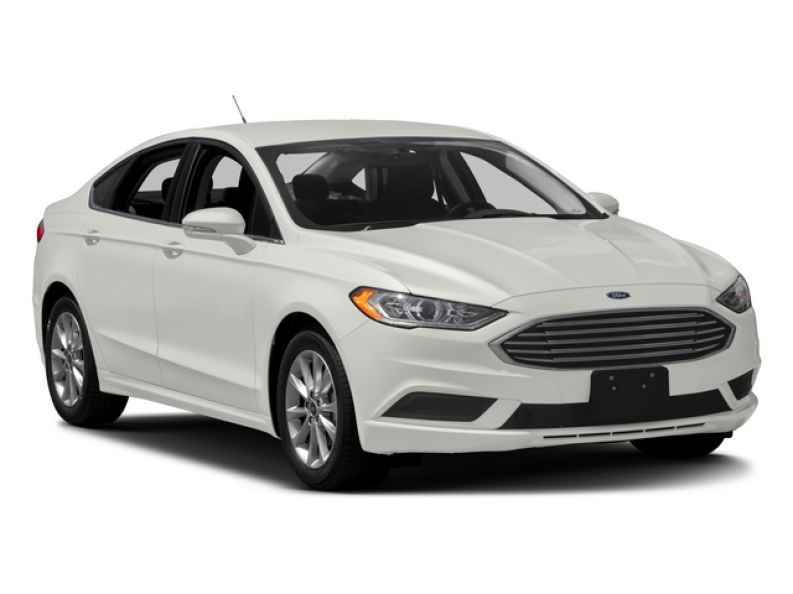 This awesome new Ford Fusion for lease and sale is an amazing vehicle for sale that you are sure to enjoy, as this new gas saving car for sale has earned a reputation for being plenty fast and plenty efficient. Thanks to its awesome 2.5L iVCT Engine drivers everywhere can easily achieve up to 175 horsepower, providing you with more than enough speed and power to get to wherever you need to go. This awesome engine within the new Ford Fusion for lease and sale will also help you save gas with its amazing fuel economy of up to 21 City mpg and 32 Highway mpg which will help you easily save gas and cash wherever you go. 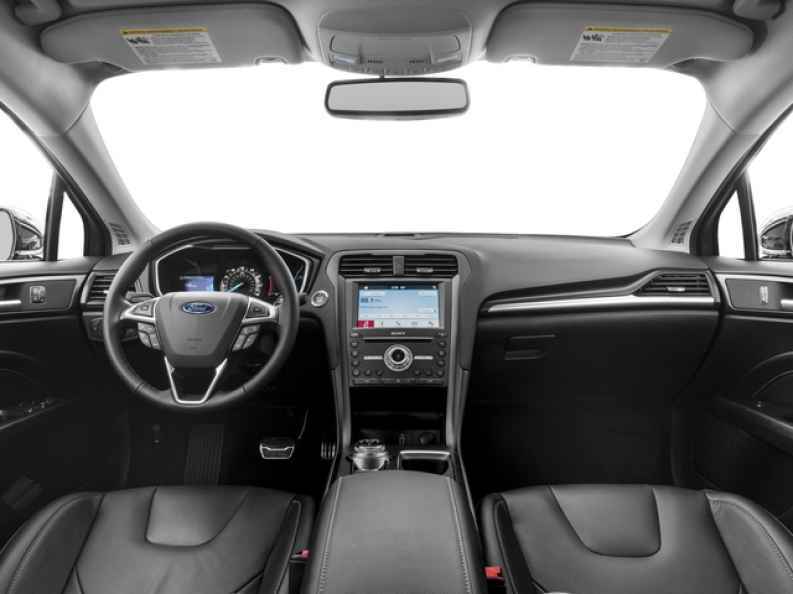 This amazing new Ford Fusion for lease and sale is also decked out with many amazing high tech features and options to enjoy, such as the Adjustable Lumbar Seat(s), and even Tire Pressure Monitoring System and even more. 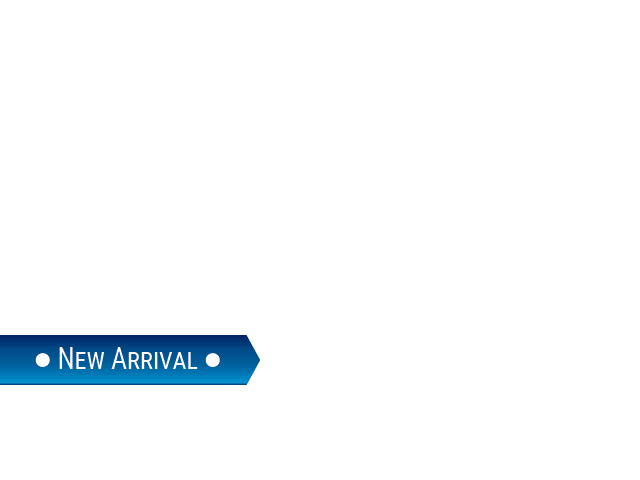 With this brand new Ford Fusion for lease and sale on your side you can take over any road with ease, and without wasting a ton of gas wherever you go!